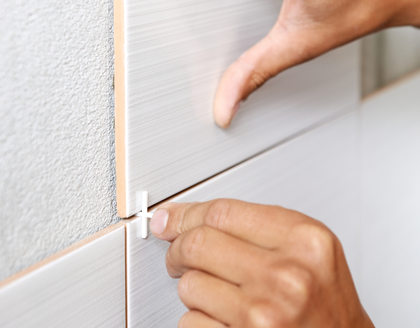 Welcome to Rutland Tiling | Tilers in Farnborough. 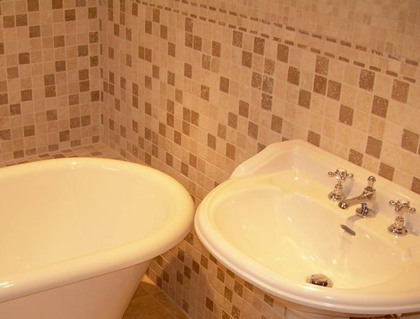 Tiling services in and surrounding areas. Since being established Rutland Tiling have grown from strength to strength..
At Rutland Tiling we pride ourselves on an efficient and friendly service, and strive to achieve 100% customer satisfaction. We have the knowledge and experience to provide a full tiling service from start to finish, including wall, floor and bathrooms. 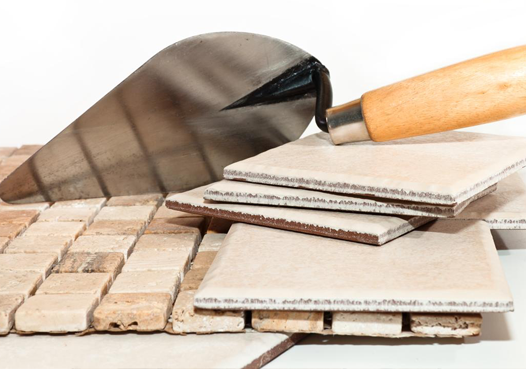 Our high standards and excellent value for money ensures that Rutland Tiling are the right choice for your property, from small domestic tiling jobs through to larger commercial tiling projects. 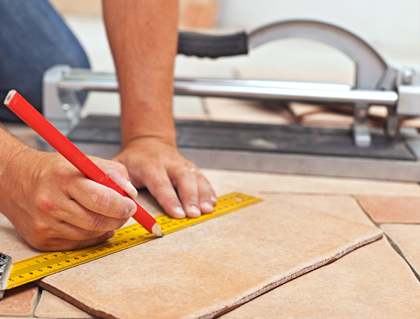 If you are looking for a tiling service in your area, then Rutland Tiling are here to help! "He made every effort to do a 1st class job and overcame a difficulty in a professional manner."